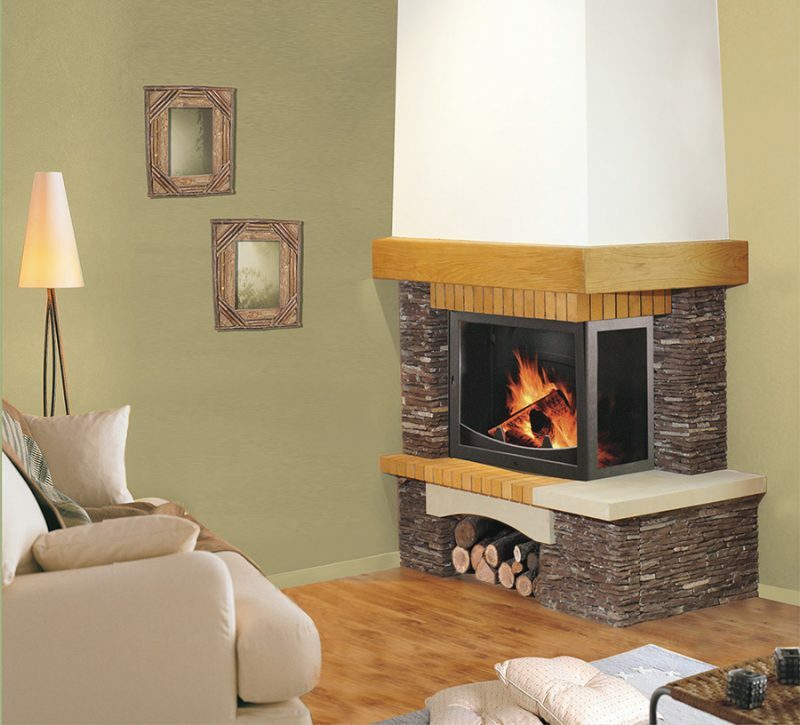 Clean your fireplace glass quickly and easily! 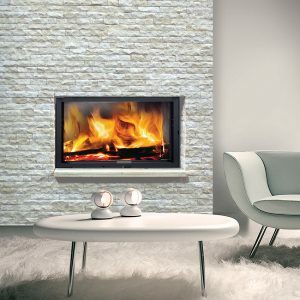 We have exhibited at this year’s Ambienta show! 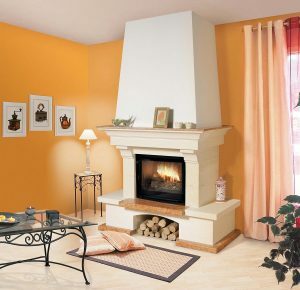 Do not have any conditions for the fireplace? 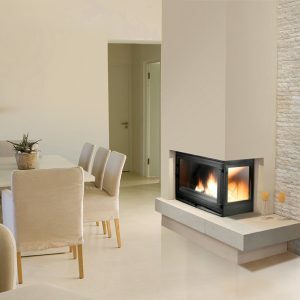 Choose an electric fireplace! 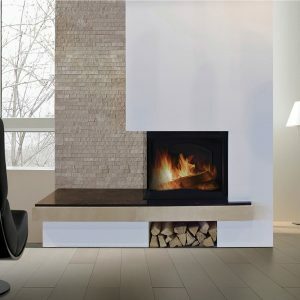 We are presenting a new collection of modern grills – Modena!